Pictured Above: Dr. Carrie Southworth, Andy Southworth, Dana Faulkner, Bill Faulkner, Lorie Davenport, and Rob Davenport. Each year, community members, medical professionals, and corporate leaders come together to celebrate the lifesaving work of the American Heart Association. From the gourmet dinner to the silent and live auction-it's an exciting night of glitz and glamour. 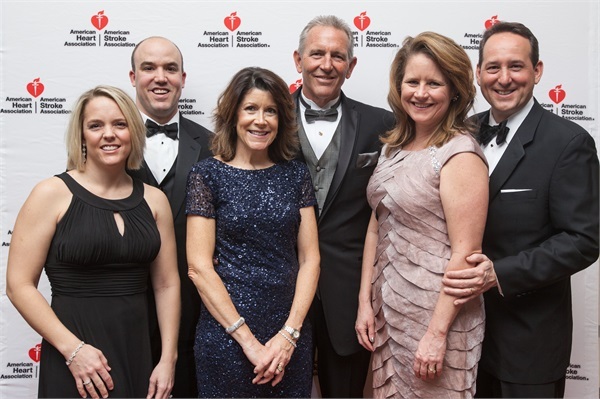 For years, the Heart Ball has helped to advance the lifesaving mission of the American Heart Association, a mission that has impacted the lives of thousands of men, women, and children in the greater Louisville Area. Contributions received go far in supporting cardiovascular research, professional and community education, and advocacy efforts. This year's Heart Ball was held on Saturday, February 21 at the Louisville Marriott Downtown. 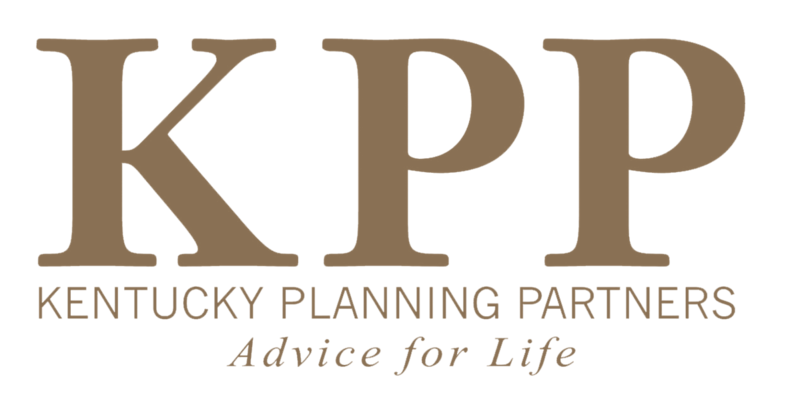 KPP sponsored a table for eight that was hosted by Rob Davenport and Andy Southworth.